“Brands of Spain” is a public-private strategic alliance of the leading international Spanish brands. The Brands of Spain Board includes “C level” executives of 30 Spanish companies, including Cosentino, Freixenet, Iberdrola, Inditex, Repsol, Santander and Telefónica. 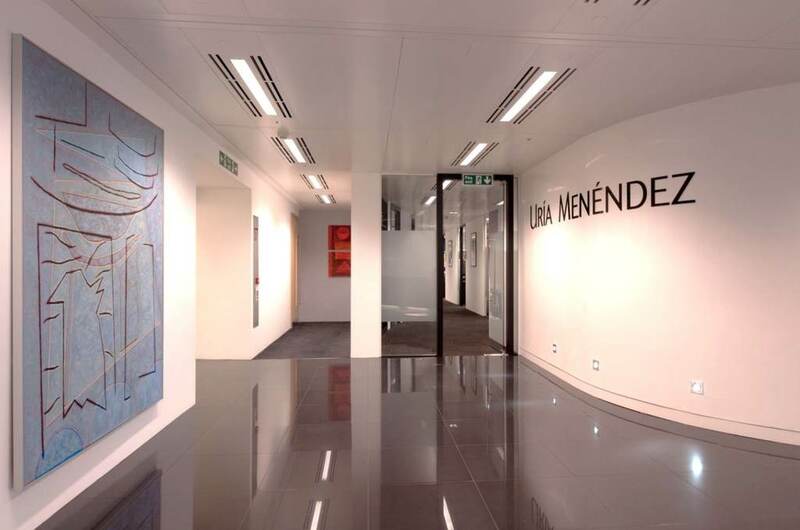 The event will be hosted by Uría Menéndez, one of the most prestigious law firms in Europe. Cristián Saracco –Member of Medinge Group and Founding Partner of Allegro 234, who will talk about “Brands with a conscience”. Cristian will show that an overwhelmingly positive brand vision enables a company to grow in value and improve its revenues. After the presentations there will be time for an open discussion among participants.